Facebook and LinkedIn may be dominating the headlines, but there are certain niches where other social networks thrive. One of those niches is occupied by the Hamburg-based network XING. So if you plan to hold an event in Germany/Austria/Switzerland, be it regularly or just as a one-time event, it does make sense to take a closer look at the dynamics of this service and how to use it to promote your event. It also makes sense when your event does not necessarily take place in one of those countries, but if you target B2B customers from those areas. Starting out as a pure business-oriented network in 2006, XING has since grown its member base steadily. Not exponentially like Facebook, and in recent times, LinkedIn has gained on their foothold in D-A-CH, but it is not to be neglected. The financial situation of the company is sound, they have ca. 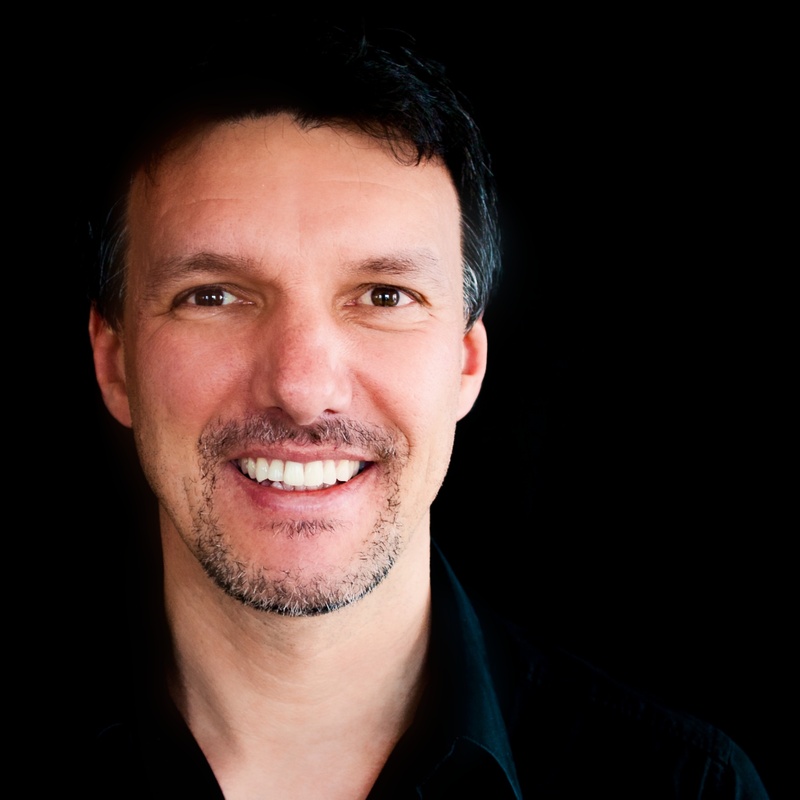 450 employees and recently acquired the ticket sales specialist amiando. 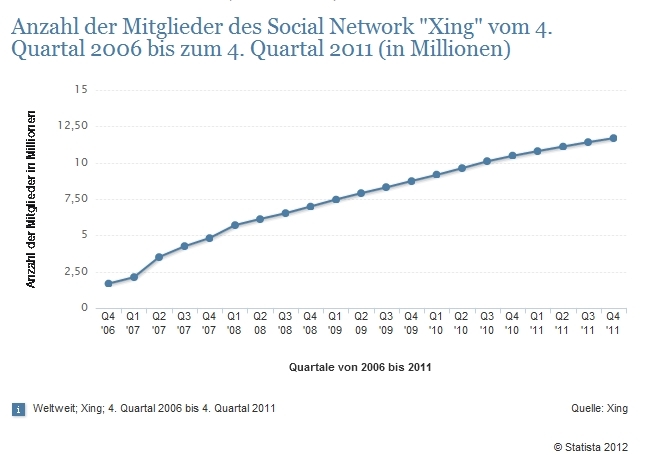 11,7 Mio people used XING in December 2011, and their age structure is – due to its business nature, older than Facebook. When you meet someone in your professional life in Germany, Switzerland or Austria, the chances are quite high they have a XING profile that they use in business, while a lot of people still use Facebook strictly for their private connections. Is the event linked to a group? You can create groups around topics, brands, interests etc. At this point, you can also indicate if only group members are allowed to take part or if it is open to everyone. Visibility: Only XING members or everyone. Who can view the list of participants? Ticket sales: Through their partnership with Amiando, XING gives you the opportunity to sell tickets directly via their platform. That is a great feature. The cost per ticket is 0,99 EUR + 5,90 % of the ticket turnover. If you do not have a ticketing infrastructure of your own, this is an interesting option. Once you have entered all this profile data of your event, XING gives you the chance to send an invitation to potential visitors, with a custom message. You can either invite group members of one of your groups or your own contacts. and many more. Most of those groups have a section where you can post information about sector events. Thus, you can reach out to a lot of people that you probably won’t have in your database. However, make sure not to spam those groups. Respect the policies, and focus on valuable content (like speakers, topics, special events or offers) rather than blunt marketing messages. In addition to that, you can contact the group moderator and inquire about the policy for group newsletters. Sometimes they include links to industry events and news about those events in the group newsletters, which is of course an interesting way to promote your event. This can be a good option if you are interested in establishing a networking platform for your event target group that goes beyond just one edition of your show. As always, you should think about a good content strategy, though: What do you want to post there? How do you want to moderate the discussions? How can you engage with the group members and motivate them to join in discussions? Typically, such a group is active a certain time before your conference or trade show, but what happens afterwards? There are about 50.000 specialist groups on XING, so they have made it a bit more difficult to create your own group – no mushrooming of groups, and I kind of understand why they try to limit that. It is not advisable to promote your own group in other groups. This is seen as inappropriate, and you risk to be excluded from those groups. XING is a very straight-forward, business-oriented network that gives you good opportunities to market your event to the German-speaking markets.